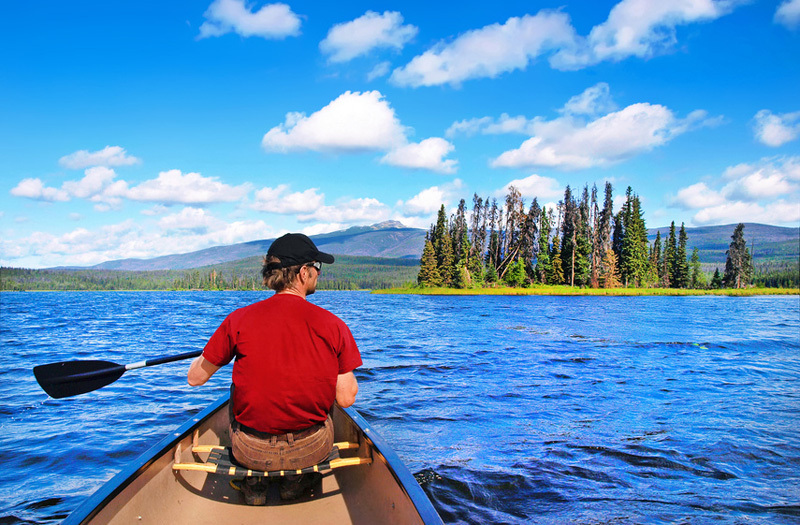 With an abundance of quiet lakes, natural hot springs and regional mountain terrain, a weekend escape is only a few miles away. 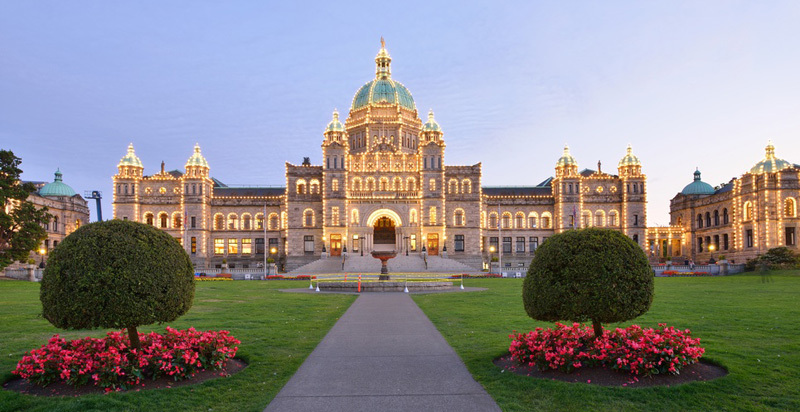 If an urban mix is more your style, experience what BC has to offer: visit art galleries and museums, enjoy world-class restaurants or explore our many shopping centres. 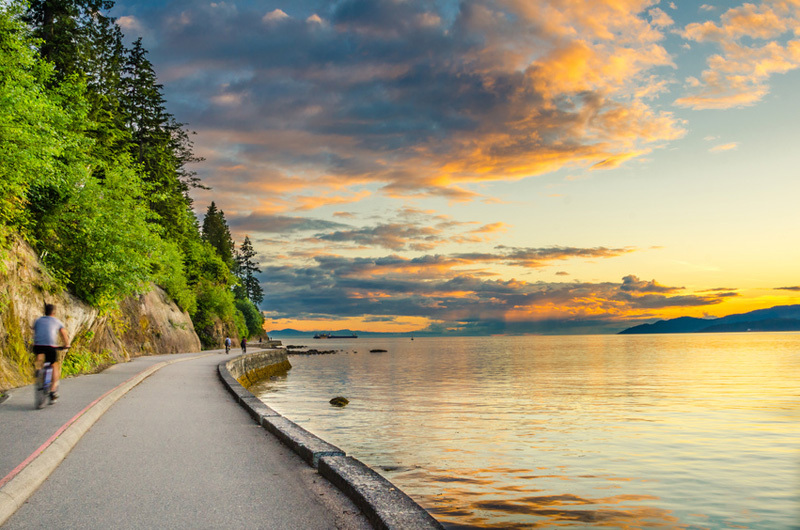 British Columbia is a diverse region, with a perfect combination of bustling city streets and lush wilderness. Our province has something to offer to everyone. 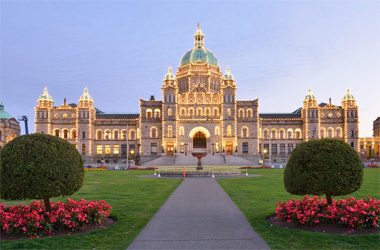 Canada is a beautiful, bountiful country, with vast temperate rain-forests, soaring jagged mountains, sweeping seas of rolling grasslands, huge forests of flaming-red maple-trees, picturesque flower-covered hills and Arctic deserts. Canada’s spectacular scenery is only the beginning. Canada is an advanced modern nation, with exciting cosmopolitan cities and world-class festivals, concerts and sporting events. We are a multicultural nation made up of people from countries around the world, and this is reflected in our Canadian culture, which is created by combining these many ethnic influences.